Does your roof sport a solar array? 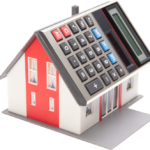 If the answer is yes, congratulations – it’s one of the best investments you’ll ever make, and the ROI can’t be beat. When it comes to managing the snow on your array, you’ve come to the right place. 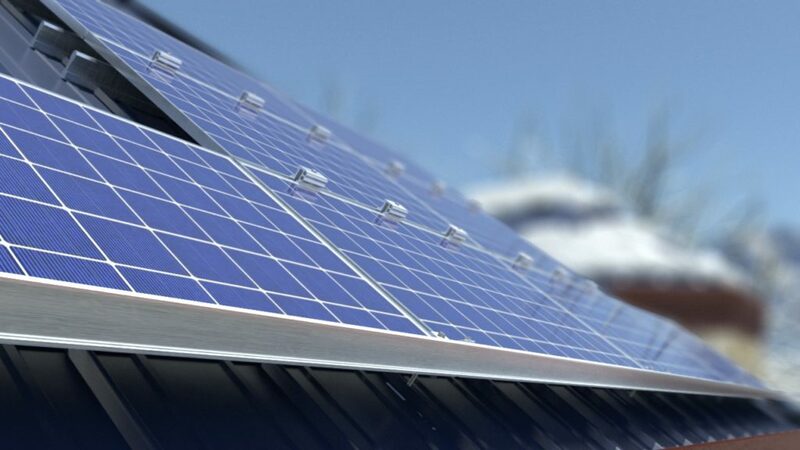 Alpine SnowGuards has been an industry leader in rooftop snow management for over 20 years, and our solar snow management line of products were the very first frame-mounted solutions available. Recently we’ve seen some new products emerging – products that have the right intention, but like they say, you really can’t believe everything you read. Please beware of what other people are saying about their snow on solar solutions, and make sure the solution you end up going with is backed by R&D, testing, and an appropriate layout. 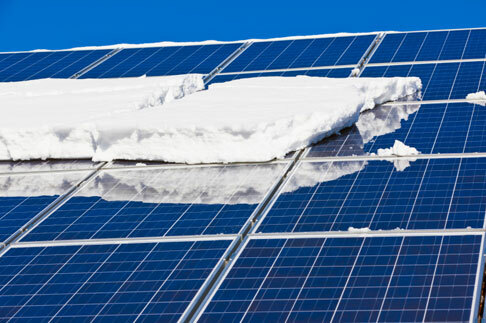 We’ve been involved with solar snow management R&D for the better part of 5 years now, and some of the biggest installers in the country rely on our solutions to mitigate the risk of a solavalanche…..yes, a solavalanche – snow avalanching off your solar panels, putting people, pets, cars, landscaping, gutters, you name it, in harm’s way. The final designs were engineered specifically to provide a super low profile to minimize shading. Because the majority of panels don’t generate electricity along the edges, the shading effect is extremely minor. How does a solavalanche occur in the first place? Well, the snow that would’ve accumulated on your roofing material has now accumulated on your solar panels – which, as you know, are fabricated from glass. And it goes without saying, but I’m going to say it anyway: glass is frictionless. The melting snow on your panels actually acts as a lubricant between the snow mass and the panel surface, resulting in the perfect scenario to allow that snow mass to come barreling off your roof. So, what can you do? Start by taking a look at the below solar snow management options, then send us your information and we will provide you with a free recommended layout. Solar Snow Pad (for use on additional up-slope rows, these pad-style solar snow guards also accept two optional 3/8” OD pipes, resulting in a hybrid solar/pad/pipe style snow management system). So there you have it. Solar Snow Management in a nutshell. No solar? We manufacture over SIXTY solutions for managing snow on ALL roof types! Take a look! For non-solar snow management systems, use our Online Project Calculator for fast quotes, FREE recommended layouts, pricing, BOM’s, product comparisons and so much more.